CLEVELAND, OH (KTRK) -- A SWAT standoff in Cleveland, Ohio, ended with a man and an alligator in custody. ABC local affiliate WEWS reports police were responding to a domestic violence report when a man refused to let them enter the home. After a standoff with police, the man was arrested and the five to six feet long alligator was discovered in the home. 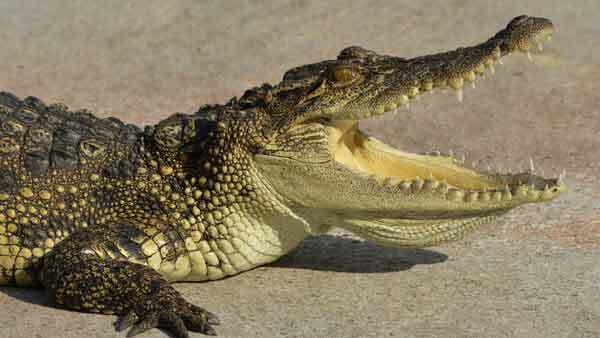 WEWS reports it's illegal to own an alligator in Cleveland, but it's the second one they've found this year. The animal is now with Animal Control and may be headed to an animal rescue in the South.